In South Sudan and Kenya, people are dying from hunger and many have left home for refugee camps because of violent conflicts over food. 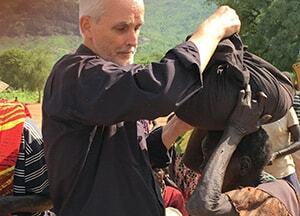 Despite the risk, Maryknoll missioners are distributing emergency supplies, and ministering to the sick. We will never stop caring for the people of East Africa. The Maryknoll Society — a Catholic order of priests and brothers who work in service among the suffering and poor in over 20 countries worldwide. Our mission is to live and proclaim the Gospel by modeling Jesus’ compassion to people of various religious and cultural traditions in an effort to build a world of justice, peace and understanding. Please help us with your extraordinary gift of mercy. What is a Mission Sponsor? 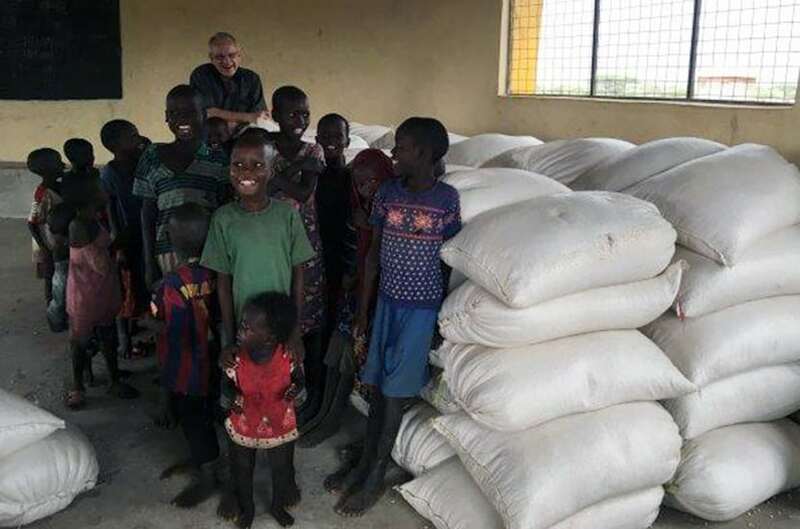 The people of East Africa are hopeful that village and family life will be restored… so that schools can stay open… emergency aid can arrive safely… and that better farming methods will produce dependable crops. 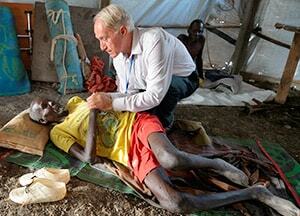 Will you join us to bring HOPE to the people of East Africa? 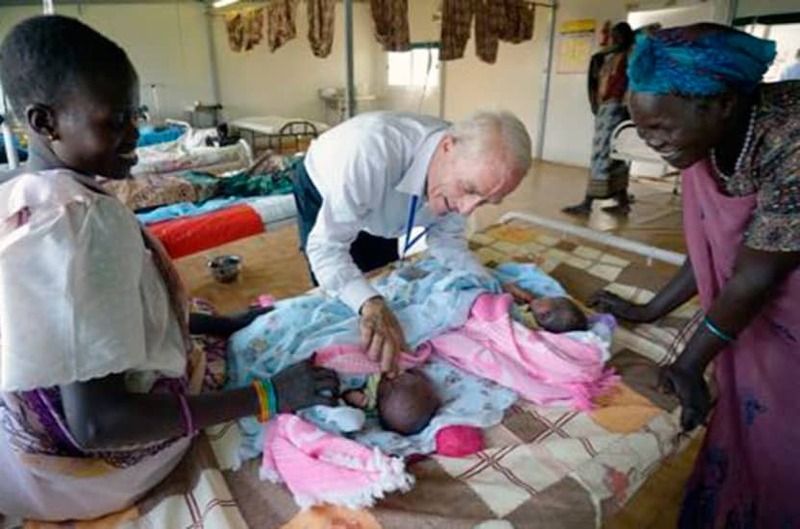 Help us end the suffering with your gift for Maryknoll missions in South Sudan, Kenya and 20 other countries around the developing world where people live in extreme poverty. Please join us in mission. Together we can witness the compassion of Our Lord by serving families in greatest need and by offering the healing grace of our faith. 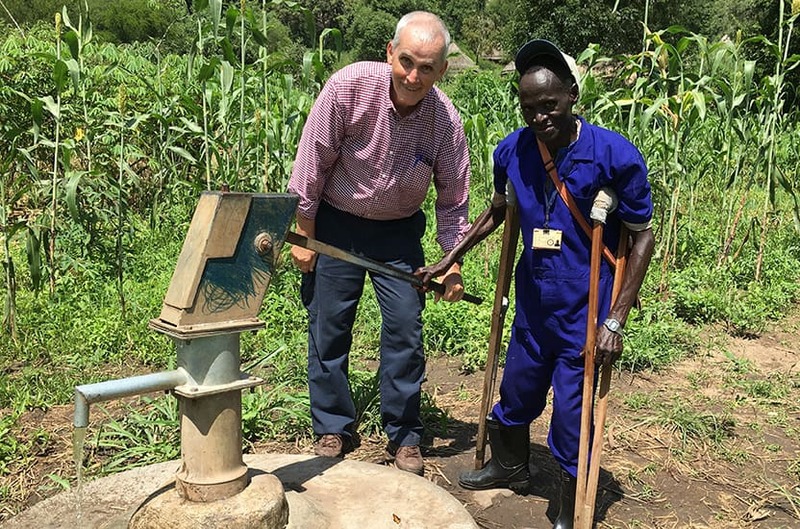 He has also built a submersible water pump in the parish to pull up ground water for cooking and washing. Fr. John Barth, M.M. 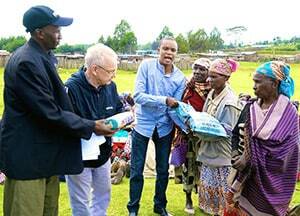 distributes food. Fr. Lance Nadeau, M.M. distributes seeds. Fr. Mike Bassano, M.M. comforts the sick. to grow and to live. their call for food and peace and health. and love are known to you alone. so the world might have new life in Him. We urgently pray in Jesus’ Name. “Thank you” from the Maryknoll Fathers and Brothers. May God bless you always!